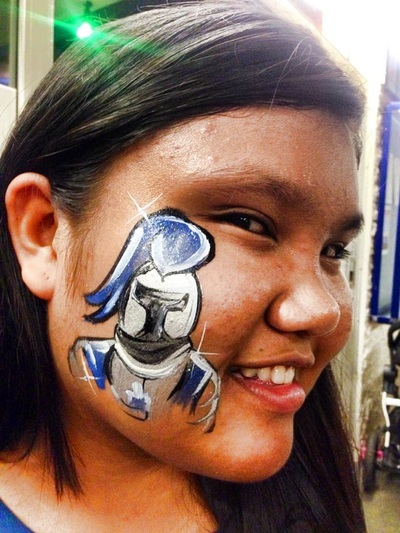 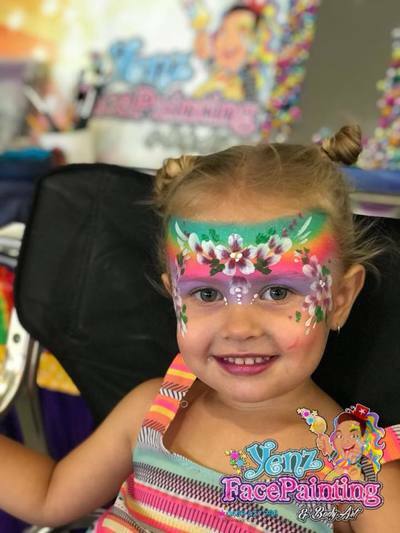 Yenz Face Painting - Darwin, Palmerston, Howard Springs, Humpty Doo and the Rural Areas. 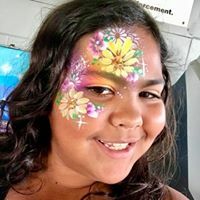 Darwin Face Painting - Yenz Face Painting - Darwin, Palmerston, Howard Springs, Humpty Doo and the Rural Areas. Darwin Face Painting - Yenz Face Painting is the magic of imagination!! 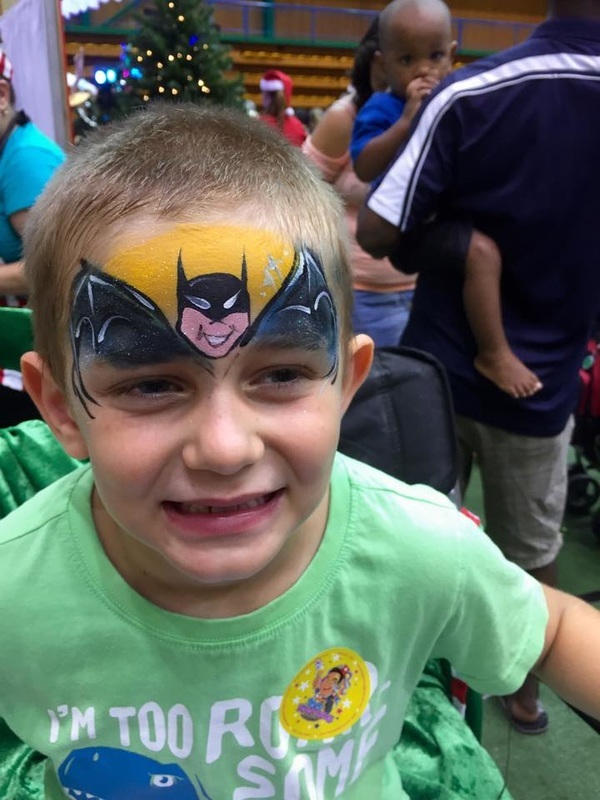 Creating a whole new world with a little bit of paint! 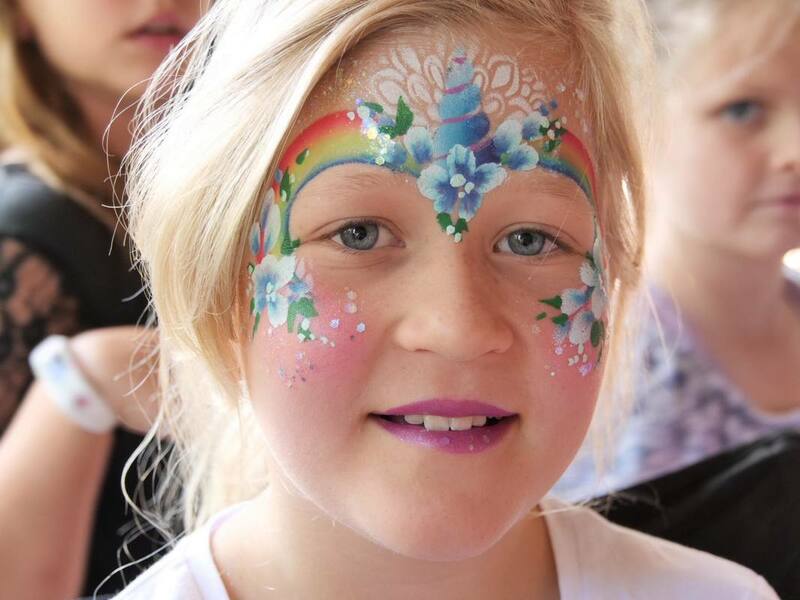 Not only do children love to be transformed into a mythical creature or a beautiful princess, adults are lining up for some of the brush magic too. 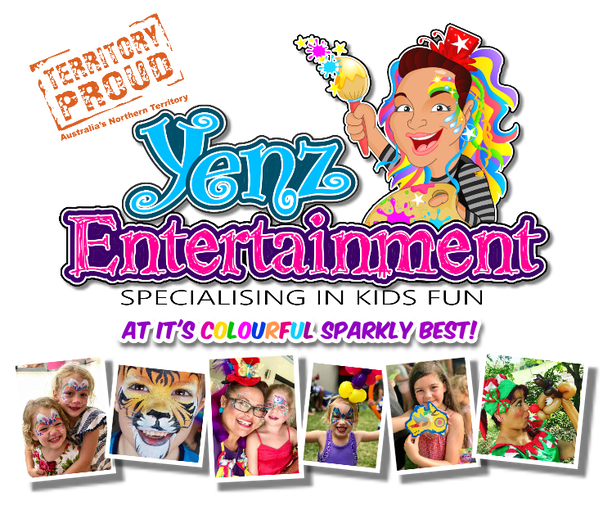 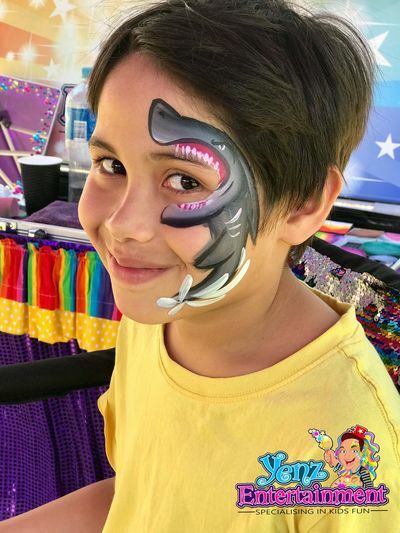 Children's Entertainment, Festivals, Markets, Expos, Hens Nights, Christmas Parties, you name it Yenz Face Painting can cover it all. 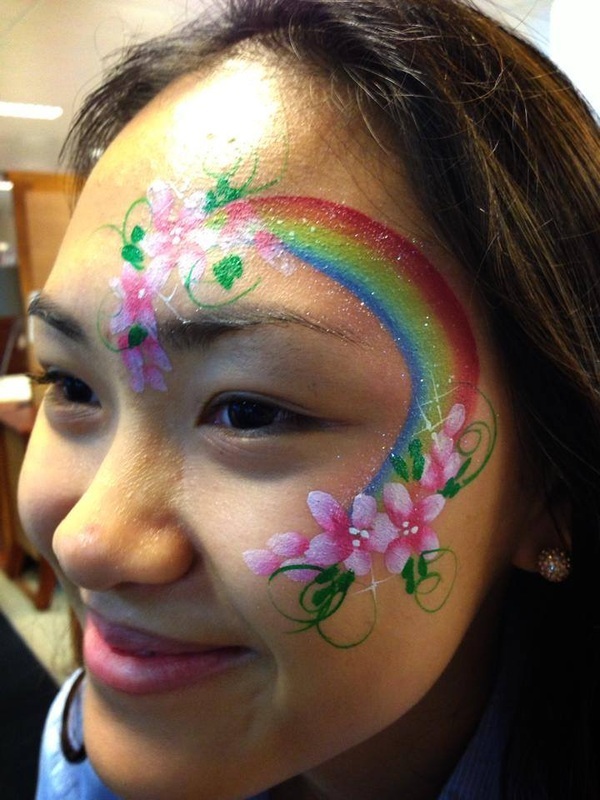 Specialised Services include Face Painting, Body Art, Glitteriffic Temp Tattoos, Balloon Twisting, Clown & Christmas Elves. Arts and Craft, Darwin Kids Entertainment. 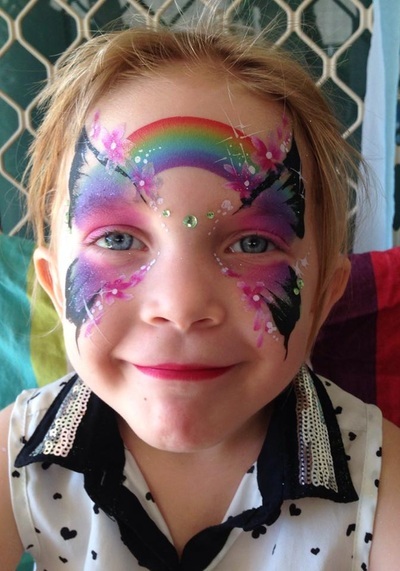 Providing all services and Kids Entertainment to DARWIN, PALMERSTON, RURAL & REMOTE AREAS. Northern Territory. Professional small business who's owner operator is a true local to Darwin and its surrounding areas. 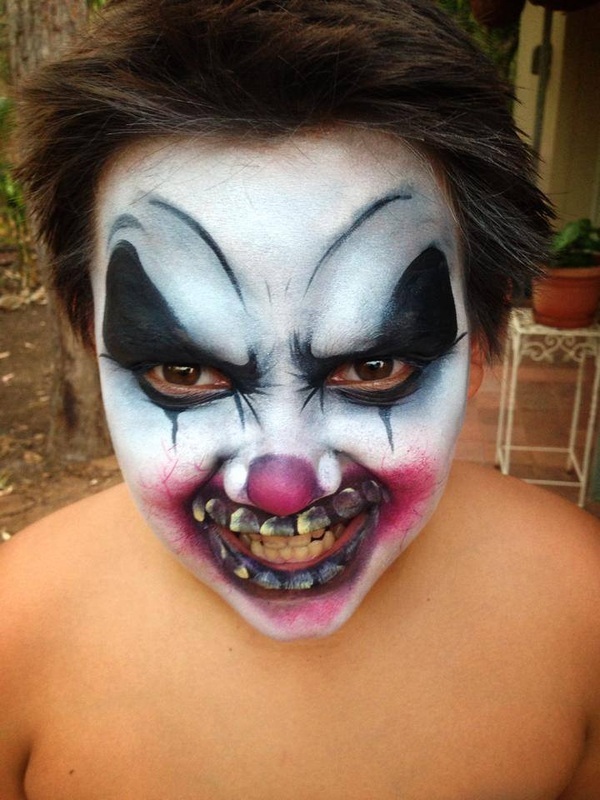 Support Local Small Businesses and the Community by Hiring Locals Entertainers Who Permanently Reside in Darwin NT. Yenz Face Painting is fully covered with public liability insurance and a valid Working with Children's card. 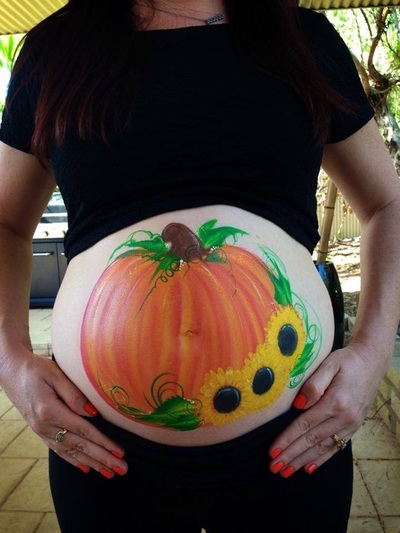 Mis Yenz loves to paint and share the magic of changing a face from ordinary to extraordinary. The difference is loving what you do. 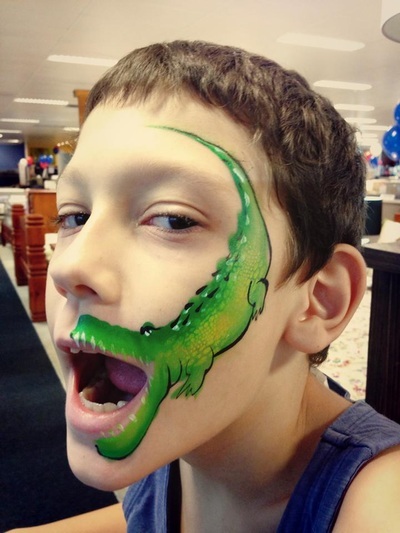 Yenz Face Painting, Darwin Face Painting.